As experienced transition managers with over 60 datacenter & cloud migrations under our collective belts, we saw a common theme: Our clients all shared the same experience during their projects, high anxiety! We didn't think this should be stressful so we set out trying to solve it. 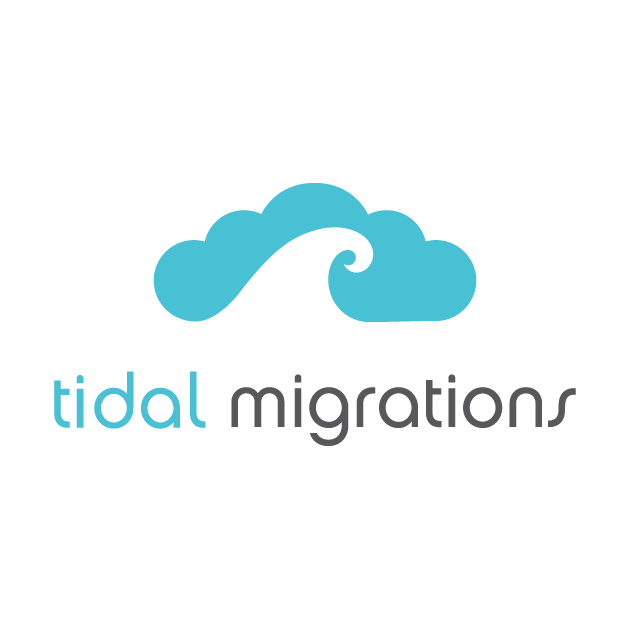 Our flagship product, the Tidal Migrations was designed by migration'ers for migration'ers. It began with a deep desire to avoid updating spreadsheets at all costs! Tidal corrals the tools you are currently using throughout the Discover, Assess, Plan & Execute phases, providing a single pane of glass for your cloud journey.